One of the things that Country SA PHN must do each year is a comprehensive needs analysis. This isn't just a jumble of bureaucracy speak, but a genuine review of the health needs of all of our communities. The needs analysis is built on relevant real time data of patient demand, community wellness and services. It is reported to the Commonwealth and helps guide policy and the roll out of activities. Applications are now open for the third round of the Local Drug Action Team (LDAT) program, which helps to bring the community together to develop local plans and activities to prevent and reduce the harm caused by drugs and alcohol in their region. LDAT members can include representatives from local councils, schools, police, youth services, primary health services and treatment services, community groups, non-government organisations. Any organisation with an interest in tackling drug and alcohol issues in their community is encouraged to apply. Applications close 19 February 2018, for more information visit the Alcohol and Drug Foundation website. In the 2017–18 Budget the government announced a new Quality Improvement (QI) Incentive. The new QI Incentive will start from 1 May 2018, ensuring ample time frames for preparation if required. The National Bowel Cancer Screening Program is introducing a new immunochemical faecal occult blood test (iFOBT) kit, and associated pathology services in 2018. Eligible people will continue to be invited by mail to complete a test kit at home and send it to the program’s pathology laboratory for analysis. The new kit sample collection method is very similar to that of the kit currently used in the program. An instruction brochure will be provided to invitees with the kit, along with an information booklet. 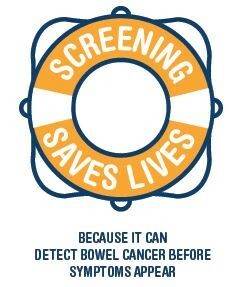 The instruction brochure, information booklet, video and further information is available at www.cancerscreening.gov.au/bowel. 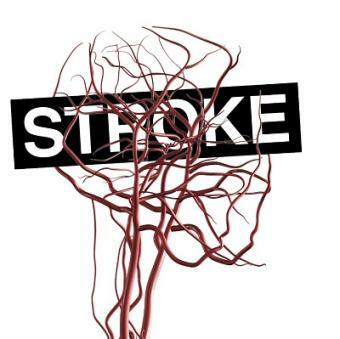 Country Health SA has developed a new Acute Stroke Model of Care to provide improved care for country stroke patients. Know your Options website provides individuals, families and health professionals with information about alcohol and other drug treatment options and support services that are available in South Australia. For more information go to https://knowyouroptions.sa.gov.au/. 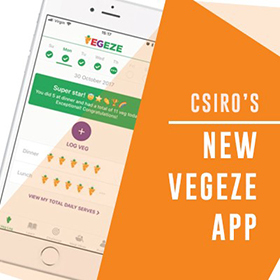 CSIRO’s new VegEze app aims to motivate Australians to add extra vegetables to their daily diets and form long-term, healthier habits through a 21-day 'Do 3 at Dinner' challenge. For more information or to download the app click here. 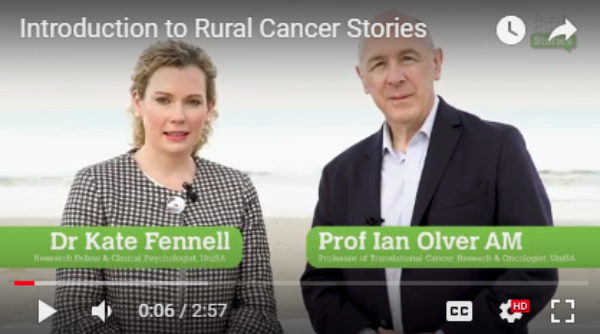 Rural Cancer Stories features the stories of country cancer patients, survivors and their carers. It includes information on how they have coped and continue to cope with cancer, things they wish they knew earlier and practical tips they want to share with people who are going through similar experiences. To access the videos go to https://www.youtube.com/channel/UCFsw52vCWSdxUnkCdNLNx7A. All practices seeking Accreditation from the 1 November 2018 will be assessed against the 5th Edition. 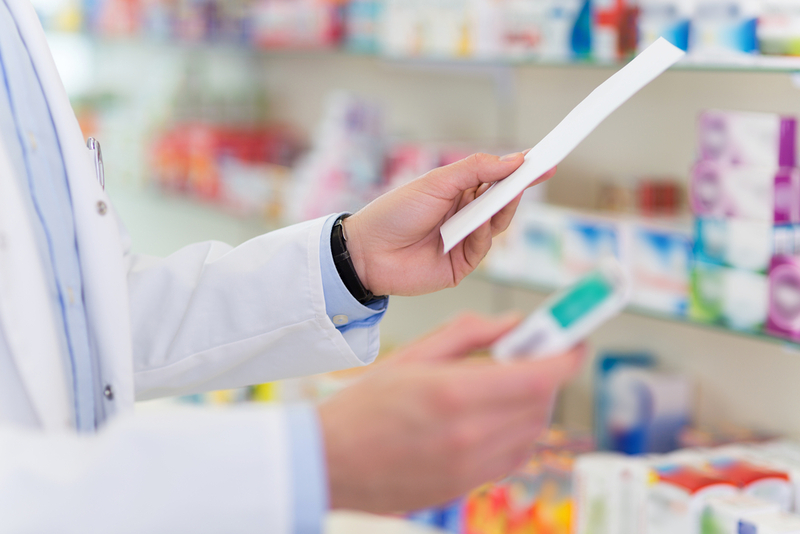 The Therapeutic Goods Administration (TGA) is working in collaboration with Primary Health Networks and pain specialists to ensure health professionals dealing with chronic and acute pain management have alternative strategies to use in preparation for 1 February and beyond. Country SA PHN welcomes Digital Health Officers; Hannah Manuel, Nabil Rashid and Sashika Sri Priadarshan, and Digital Health Project Support Officer, Kylie Regnier to the team. Left to Right: Sarah Wiles, Practice Support Coordinator; Hannah Manuel, Digital Health Officer; Nabil Rashid, Digital Health Officer; Sashika Sri Priadarshan, Digital Health Officer; and Kylie Regnier, Digital Health Project Support Officer. Strathalbyn Medical Clinic (RRMA5) has a vacancy for a full time and a part time General Practitioner. 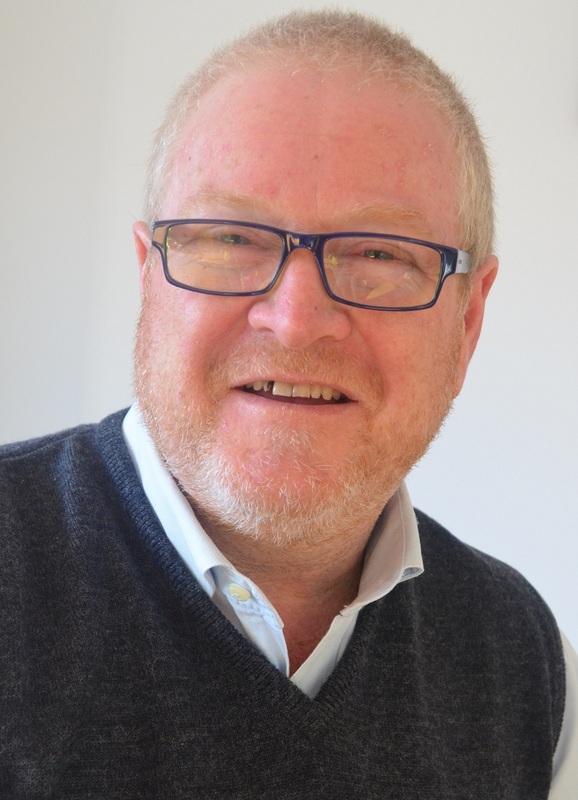 We are an established family orientated private medical clinic which is AGPAL accredited, with 11 GP’s currently consulting with the support of experienced nurses and medical reception staff. We also have a pathology company and Allied Health providers on site. We provide minimal emergency afterhours care for the Strathalbyn Hospital which also has many visiting specialists to assist with the care of our community. If you are interested please contact the Practice Managers Diane or Amy on 08 8536 2277 or email strathclin@internode.on.net. A vacancy exists for one or more General Practitioners in our large private general practice due to practice expansion. 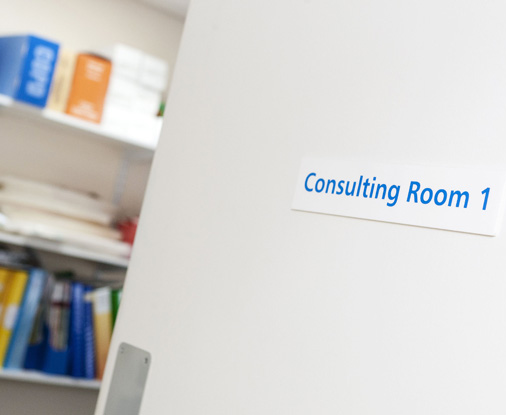 The practice provides after hours GP sessions each evening on a roster basis and participation can be flexible. A base salary exists with bonuses to percentage of billings to provide excellent remuneration. The practice offers a wide range of general practice services and is well supported by admin and nursing staff. The practice is involved in teaching registrars as well as medical students. For more information please contact Dale Beatty Practice Manager on 08 8723 1233. Talunga Clinic is looking for a psychologist interested in renting a room at either our Mt Pleasant or Birdwood branch. The rent fee is nominal and includes our administration staff making patient appointments, confirming and billing them. We are looking for someone who will bulk bill, -days and rooms are flexible at the stage. The need for services would ensure at least one day per fortnight and probably double that towards the end of the year when our current psychologist retires. The current psychologist sees 9 patients a day once a fortnight but her bookings are already for over 3 months ahead so there is plenty of scope to see more patients and in a shorter waiting time. For expressions of interest please contact Carol (Monday to Thursday) on 8568 0080 or email cpoland@talungaclinic.com.au. The job is open primarily to VR General Practitioners (FRACGP, FACRRM etc), but if you're an outstanding Non VR GP (Level 2,3,4 or Generally Registered), we'd be happy to meet you also. We can accommodate up to 3 IMG Doctors. An inspirational team to join, lots of community spirit! 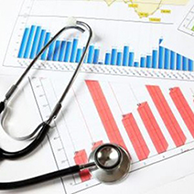 Beautiful location, nearby hospital and you will be a part of a highly supportive network of GPs. Great income in a professionally run, busy clinic up to 70% of billing. A company owned by Doctors - so therefore, no pressure or corporate spin. Plenty of aged care, nursing home and hospital work opportunities also on offer. If this sounds like a place for you, please contact the practice on 08 8641 1055. General Practitioner – FRCGP/Gen Reg with AHPRA.FT/PT options.19AA exemption can be organised. Registered Nurse – Part time/causal, 20 hours per week, general practice experience and knowledge in chronic health is highly appreciated. Please email your resume/expression of interest to contact@1healthcare.com.au or phone 08 8389 7232. Naracoorte - Monday 29 January to Thursday 1 February, Town Hall and Function Centre 95 Smith Street Naracoorte, for centre hours click here. Mount Gambier - Monday 5 February to Friday 9 February, Bowls Club 172 Commercial Street West Mount Gambier, for centre hours click here. Murray Bridge - Monday 19 February to Thursday 22 February, John Dohler Hall 31 Swanport Road Murray Bridge, for centre hours click here. SA Pregnancy Record Version 10 is now available, to order contact, SA Health Distribution Centre HealthPSCMSCOCustomerService@sa.gov.au or Medical Record Advisory Unit medicalrecords@sa.gov.au. For more information go to the SA Health website. 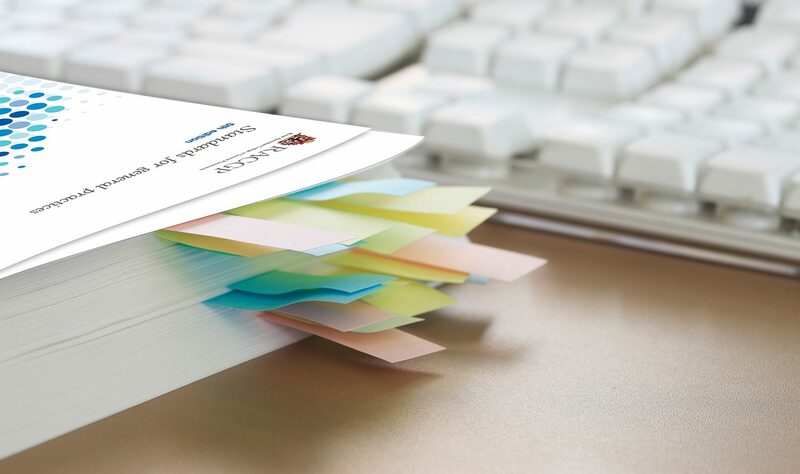 National Cancer Screening Register A Transition Quick Start Guide is available to support healthcare providers understand patient data and support from the NCSR https://www.ncsr.gov.au/content/dam/ncsr/quickstartguides/FINAL%20-%20Transition%20quick%20%20start%20guide%20for%20HCP_V7.pdf. New comprehensive guidance on medicinal cannabis For the first time, Australian prescribers of medicinal cannabis will have access to up-to-date information to help inform their decision-making about patient treatment options for a number of conditions. For more information or to download the guidance documents go to http://www.tga.gov.au/access-medicinal-cannabis-products. ATAGI advice for Gardasil 9 under the school based vaccination program Overview of the key changes to the NIP-funded school-based human papillomavirus (HPV) vaccination program, to download a copy go to http://countrysaphn.com.au/resources/Resources/Immunisation/ATAGI%20advice%20-%20Gardasil%209.pdf. Fact sheet on the role of health professionals in My Aged Care The department has recently published a new factsheet for health professionals to help them better understand their role in My Aged Care. To download the factsheet go to https://agedcare.health.gov.au/sites/g/files/net1426/f/documents/12_2017/health_professional_fact_sheet_-_my_aged_care_journey_v1.0.pdf. Dementia Knowledge Translation Hub helping Australians translate dementia research into practice. For more information go to http://dementiakt.com.au/. GPSA teaching plans and clinical reasoning challenges are developed by GP Supervisors and Medical Educators. They are Diagnoses intended to support the teaching of the topics and to test knowledge and applications of same. To download go to http://gpsupervisorsaustralia.org.au/teaching-plans/. Saturday 10 February 2018, 9.00am - 5.00pm, Westland Hotel 100 Mcdouall Stuart Avenue Whyalla. Cost $50, for more information or to register go to click here. Sunday 18 February 2018, 8.45am - 5.00pm, The Standpipe Golf Moter Inn 1 Daw Street Port Augusta. No cost to attend, for more information or to register click here. Tuesday 13 February 2018, 6.30pm - 9.30pm, Jamestown Medical Centre 66 Irvine Street Jamestown . No cost to attend, for more information or to register go to http://doctorshealthsa.com.au/events/jamestown-rural-healthy-doctors-dinner. Wednesday 14 February 2018, 9.30am - 3.30pm, Clare Country Club White Hut Road Clare. No cost to attend, for more information or to register go to https://www.eventbrite.com/e/rural-practice-manager-workshop-clare-new-date-venue-tickets-41447752343. Tuesday 15 March 2018, John Pirie Motor Inn Warnertown Road Port Pirie. No cost to attend, for more information go to http://doctorshealthsa.com.au/events/save-the-date-port-pirie-rural-healthy-doctors-dinner-seminar. Monday 12 February 2018, 6.00pm - 9.00pm, Location Vine Inn Barossa 14-22 Murray Street Nuriootpa. No cost to attend, for more information or to register go to https://www.eventbrite.com.au/e/bariatric-surgery-update-tickets-40818685788?mc_cid=2fd8e5d7a5&mc_eid=fcb261ce92. Wednesday 7 March 2018, 6.30pm - 9.00pm, Novotel Barossa Valley Resort Rowlands Flat. No cost to attend, for more information or to register go to https://www.eventbrite.com/e/barossa-sleep-apnea-including-diagnosis-and-management-tickets-41376093008. Thursday 22 February 2018, 6.30pm - 9.00pm, Murray Mallee General Practice Network 64 Adelaide Road Murray Bridge. No cost to attend, for more information go to www.countrysaphn.com.au. Thursday 22 February 2018, 9.30am - 3.30pm, The Avenue Inn 17 Fourth Avenue Naracoorte. No cost to attend, for more information or to register go to https://www.eventbrite.com/e/rural-practice-manager-workshop-naracoorte-tickets-41373281599. Saturday 10 February 2018, Crowne Plaza Adelaide. Standard cost $295, brought to you by ThinkGP. For more information or to register go to http://thinkgp.com.au/heartfailure. Saturday 24 February to Sunday 25 February 2018, Glenelg Pier (Oaks) Hotel 18 Holdfast Promenade Glenelg. No cost to attend, sponsored by Country SA PHN. For more information go to http://doctorshealthsa.com.au/events/country-practice-retreats or to register go to http://doctorshealthsa.com.au/uploads/Doctors-Health-Country-Practice-Retreat-Registration-Form_2018.pdf. Friday 23 February 2018, 8.45am - 5.15pm, AMREP Lecture Theatre The Alfred Medical Research and Education Precinct (AMREP) Ground Floor Alfred Hospital 55 Commercial Road Melbourne. Cost to attend is $220, presented by ADMA, Dementia Training Australia and Monash University. For more information or to register go to https://shop.monash.edu/overcoming-the-challenges-of-managing-chronic-diseases-in-persons-with-dementia.html. Saturday 10 February - Sunday 11 February 2018, cost for video streaming 1 day $110 or both days $220. For more information or to register go to https://www.iriseducation.com.au/our-events.html. An online educational activity developed by Haemochromatosis Australia for Australian Primary Health Care Nurses Association (APNA). The course has been developed to provide an understanding of haemochromatosis – including the symptoms, diagnosis, and management. Cost to attend $38.50; APNA Members free, for more information or to register go to https://apna.e3learning.com.au/content/store/store.jsp?courseFilter=haemochromatosis. SA Rural Health Network trading as Country SA PHN. support from the Australian Government Department of Health. Click here to update your subscription preferences.